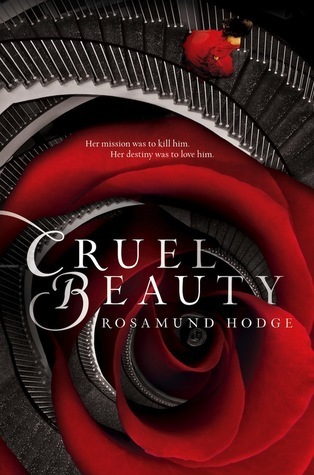 I was a bit hesitant when I first read the synopsis of Cruel Beauty, seeing as how retellings and fantasy are not really my thing. When I read that this book was half Graceling and half Beauty and the Beast, I didn't know what to think. Luckily I didn’t let those doubts get in my way because Cruel Beauty very quickly earned a spot in my favorites shelf. This book has a balanced mix of greek and demon mythology, which I was very glad to see. The main character, Nyx, is a human whose sole purpose in life has been to marry the Gentle Lord. The Gentle Lord is also known as the prince of demons or Ignifex, a demon that as legend has it, has sundered Nyx’s country for over 900 years. Nyx was offered as a sacrifice by her father in order to pay an old debt, but with the plan that once Nyx was in the Gentle Lord’s home, she would be able to find the way to bring down his castle and therefore his rule over Arcadia. This is what Nyx has been preparing for her whole life, being the daughter of one of the members of the Resurgandi, an organization dedicated to freeing Arcadia from the Gentle Lord’s grasp ever since the night he destroyed the line of kings and split Arcadia from the rest of the world. This mission of Nyx’s put upon her by her father, creates a lot of hatred in Nyx’s heart, for she did not choose this fate. Being a twin sister, and the one who was chosen to die over the other one, creates a strained relationship between Nyx and her father and an animosity towards her sister that she keeps hidden and growing within her. Once she moves on to her husband’s home and her sure doom, Nyx feels that maybe life, or whatever is left of it, with this demon is exactly what she deserves for holding on to this grudge against her family, but slowly discovers that things are not exactly as they seem or have been told to her. I loved how the author constantly went into detailed explanations of the legends and lore referenced. This to me was key to ensure I wouldn't get lost with the sheer amount of mythology that was worked in throughout the book. Nyx’s situation and relationship with Ignifex and Shade (yes, there is a love triangle) left me with a deep sense of despair and sadness. I felt for these characters because at every turn I was reminded that they were set up for failure, to end up alone, to spend eternity in an endless void. The love story swept me away, but this being a retelling I kept trying to look for the similarities and thankfully not finding any. Perhaps Cruel Beauty is unique enough in its own right that the parallels with the tales it retells are few and far between, or perhaps I was reading too much into the retelling angle. I would definitely recommend this book to anyone who enjoys mythology or anyone who simply sees that love can be found in the unlikeliest of places, or within the unlikeliest of people. OOOh nice review! I am so excited for this one! Can't wait to read it! Glad to hear that it was amazing! Great review! Glad you liked the review. I am definitely happy that I read it. I honestly wouldn't have based on the synopsis, but once I was into the story I couldn't stop. Yes, there wasn't that much of the retelling and more of the mythology, which I was glad to see as well. Having read in the synopsis that this was supposed to be a retelling of Beauty and the Beast, I kept trying to look for the similarities. For me, it stopped at Ignifex's eyes not being human, because everything else about him seemed human to me. Lovely review. I am glad to hear that you liked this one. The premise is fantastic. 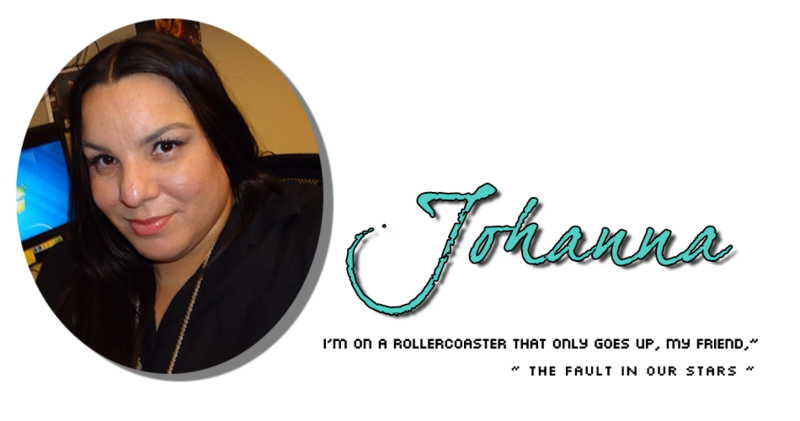 Cruel Beauty is a fantastic retelling of the classic tale of Beauty and the Beast that rivets its reader and drags them into a world where the bad guy has depths beyond destroying the hero.